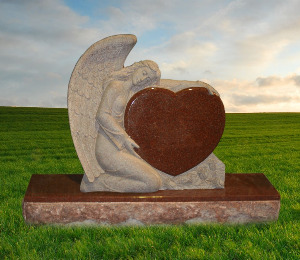 As the development of the tombstone in China, our Fujian JLX Stone Co.,Ltd also develop so fast, we have clients from all over the world.We Specialized in granite and marble headstone,tombstone,and monument for maore than 20 years. Our products have a good market among European,Asia and America. 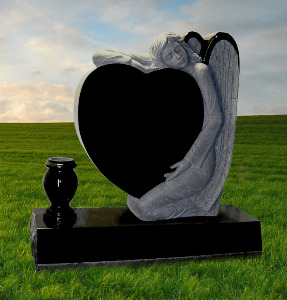 There are a wide range of products in our Fujian JLX Stone, including angel headstone, modern memorial, children headstone,religious tombstone,engraving headstone ,animal tombstone and monument with sculpture. We can offer customized order from our clients, and have CAD designers to help you. Most importantly, we have strict control on the products quality. Prev Article : The 13th China (Guangdong) International Hospitality Supplies Fair Next Article : Laizhou Datang Machinery Technology Co., Ltd. attended in 2015, "rose Festival" and "Laizhou Stone Fair," a successful conclusion. Fujian Bobopt Stone Co., LTD.